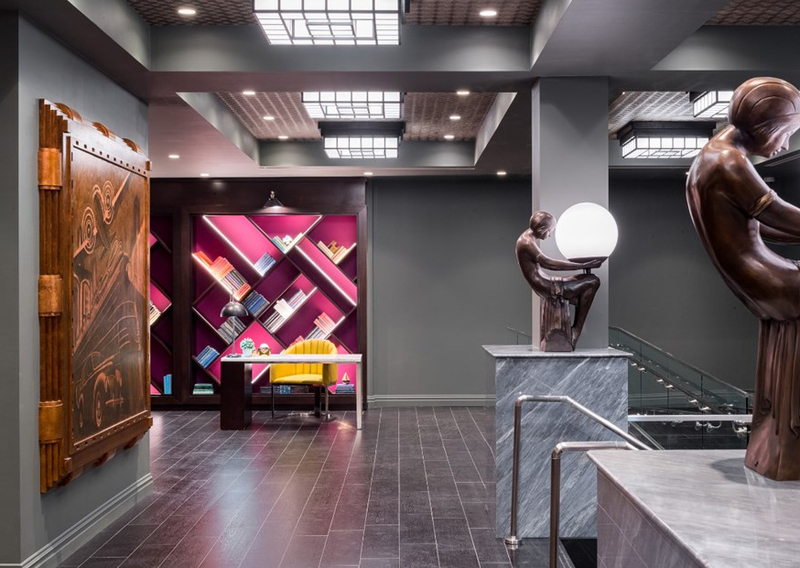 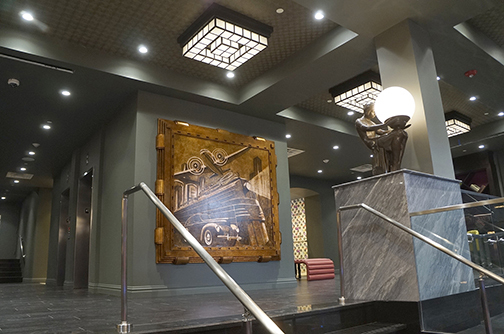 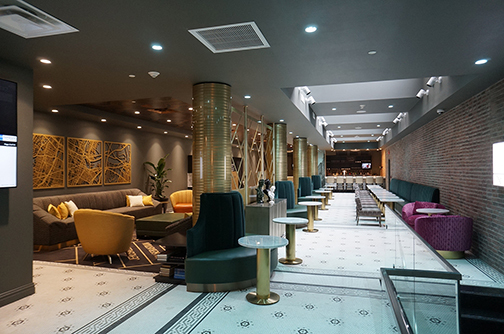 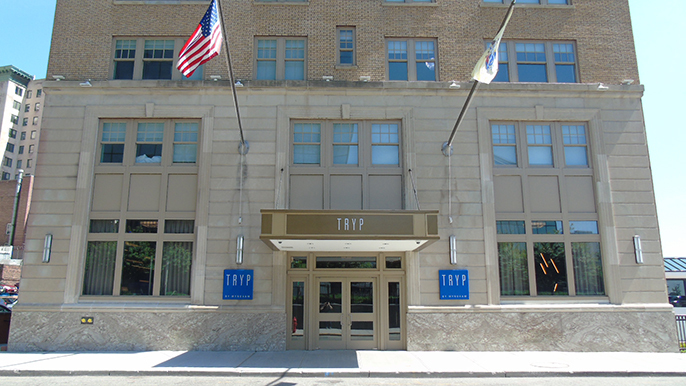 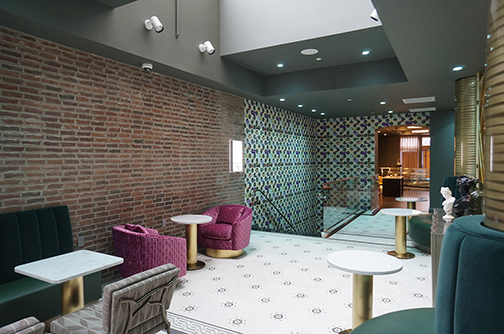 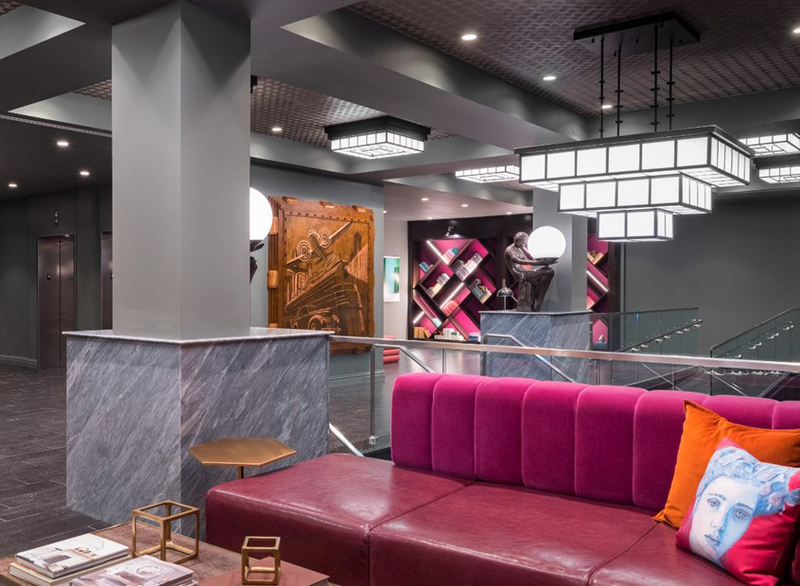 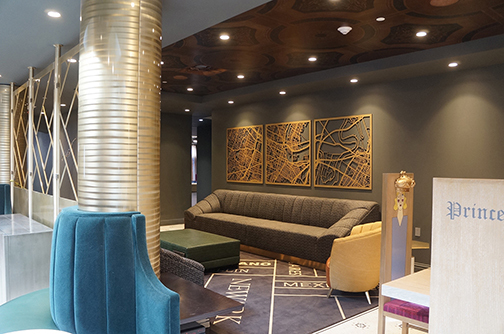 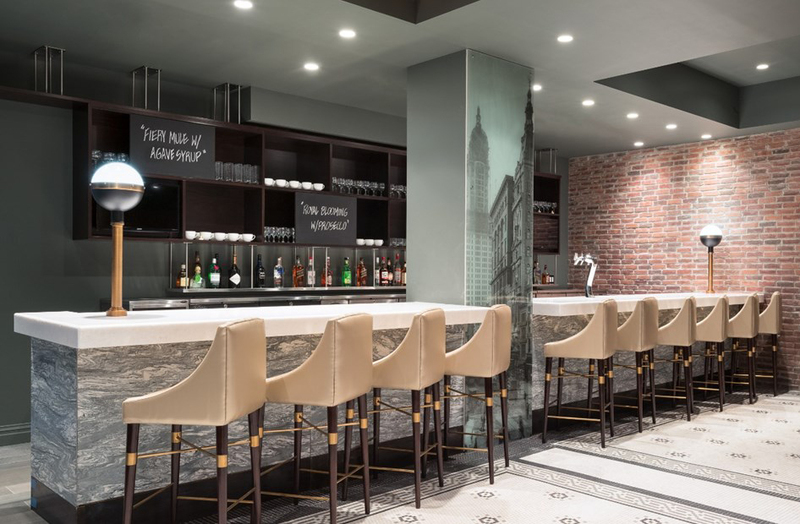 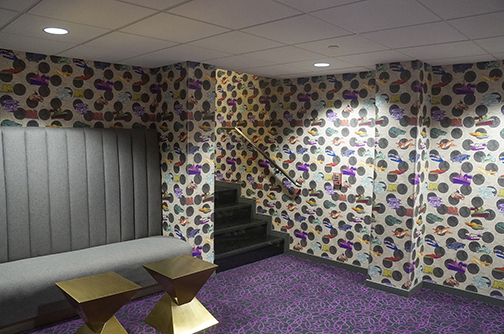 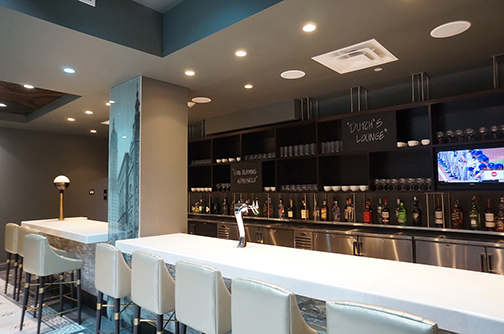 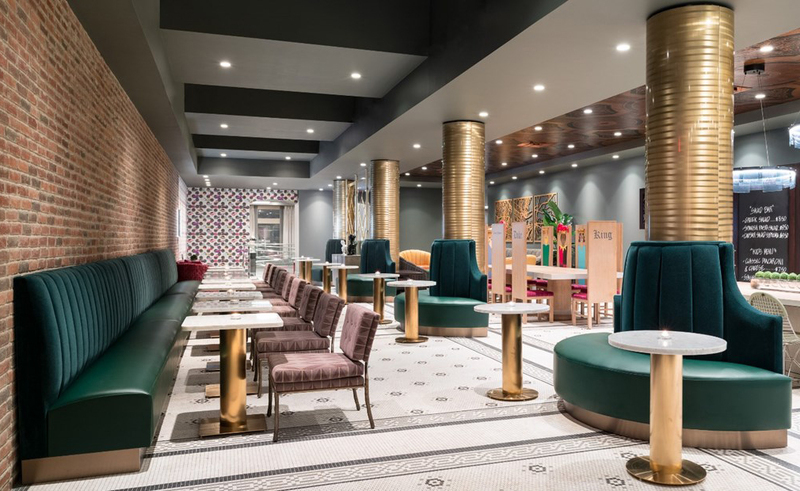 Extensive renovation of the Carlton Hotel built in 1920 for TRYP Hotel by Wyndham that will result in a new state-of-the-art hotel in Downtown Newark. 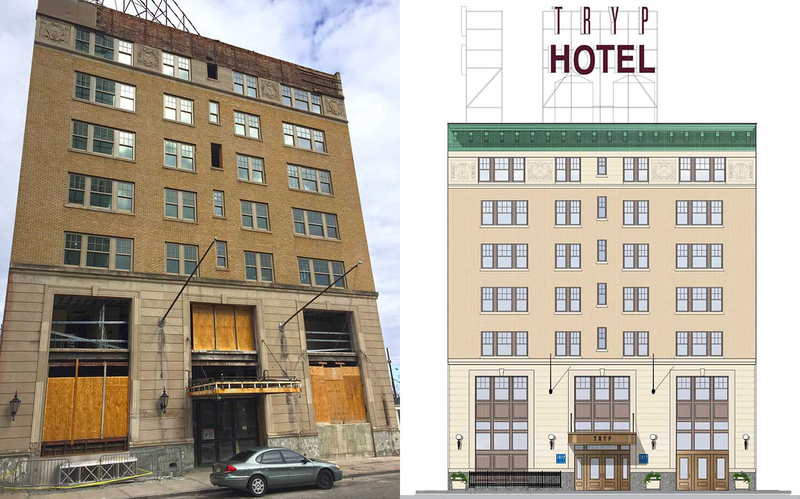 The exterior renovation/rehabilitation work includes window replacement, stone and masonry restoration and cleaning, cornice replacement, renovation of existing entrance canopy, replacement of entry doors, roof and skylights. 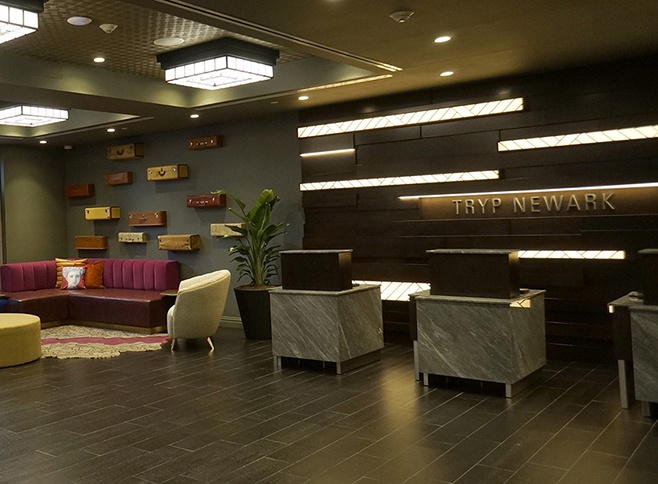 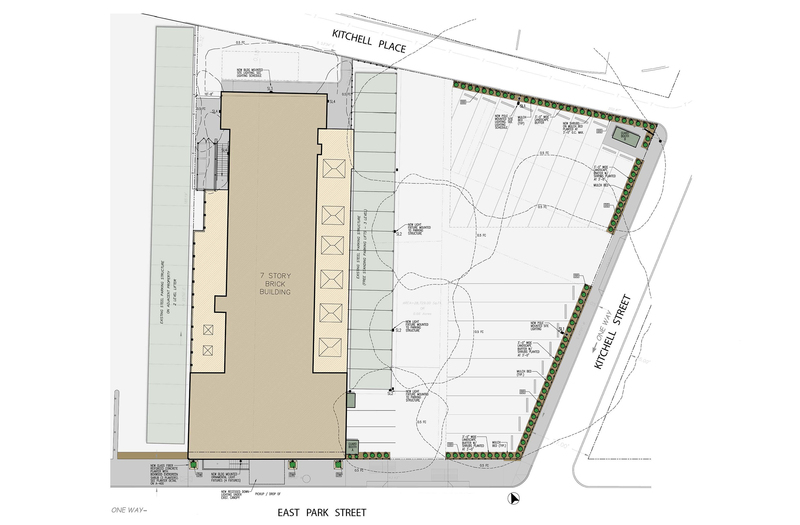 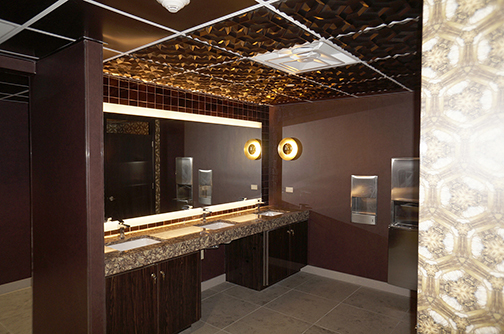 The interior renovations included a new lobby, bar/dining area, fitness room, kitchen and elevators. 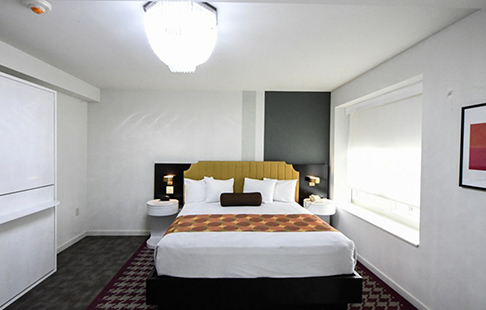 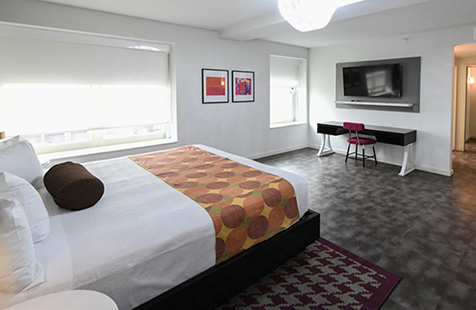 The hotel room floors were completely demolished and renovated reducing the amount of hotel room from 150 to 102 rooms. 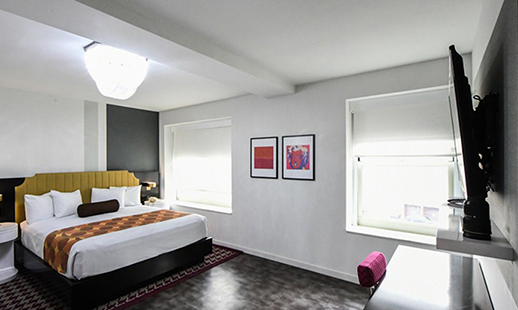 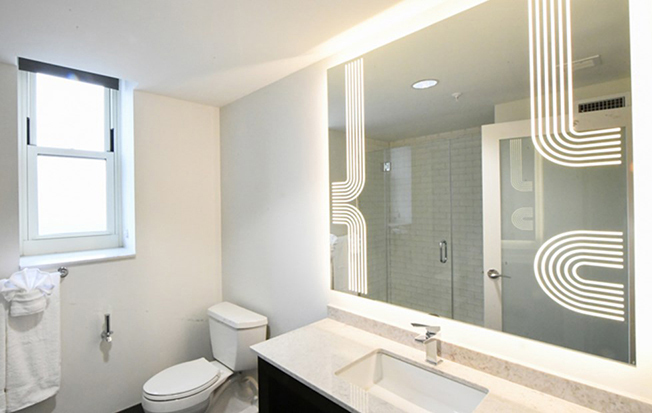 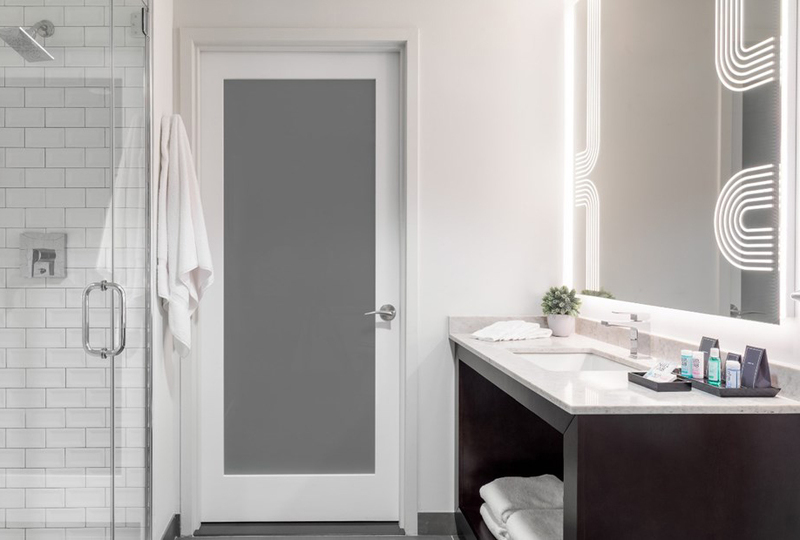 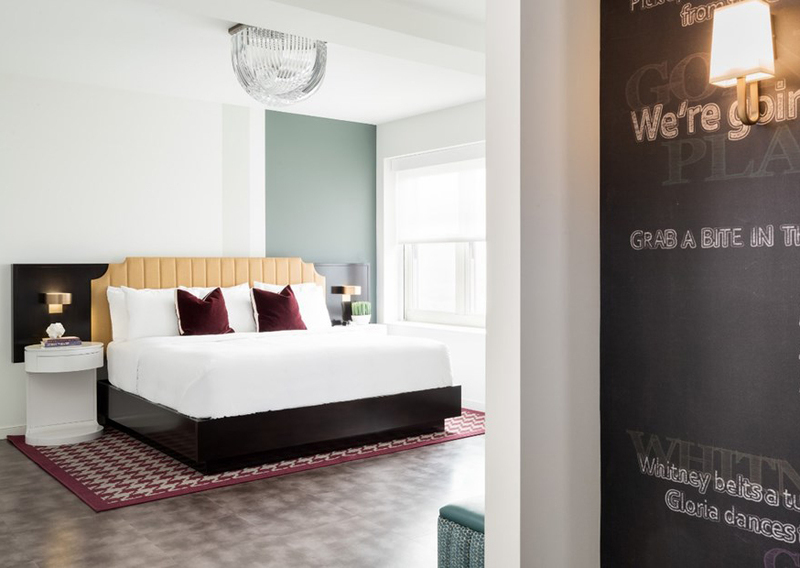 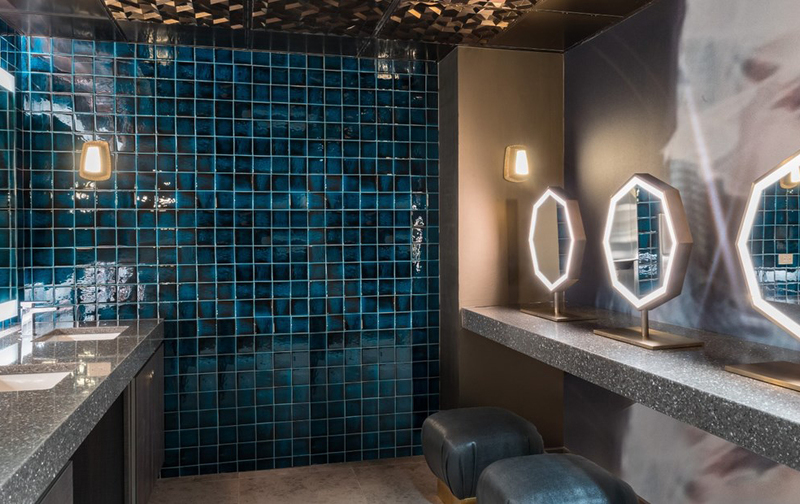 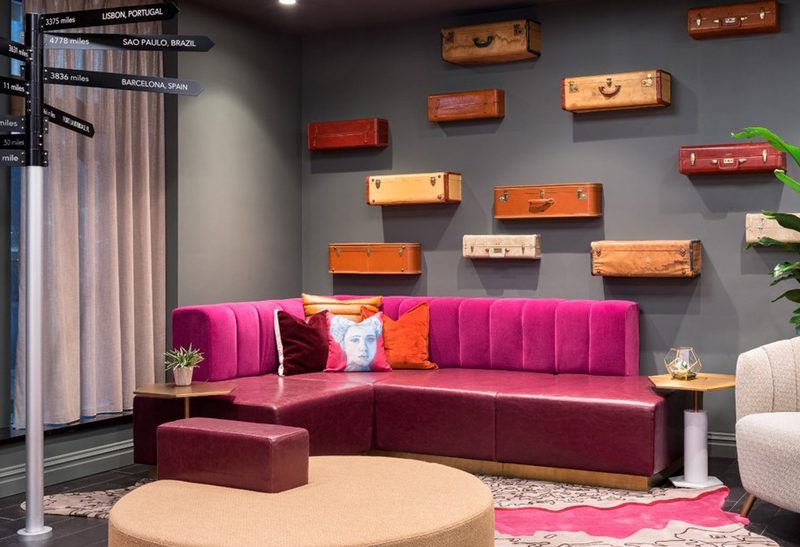 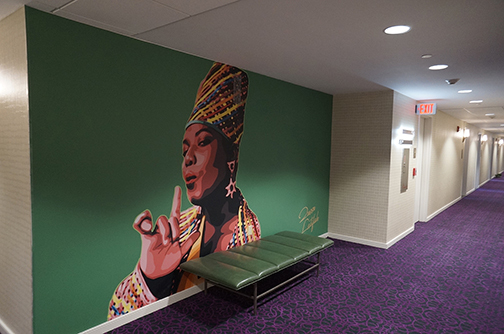 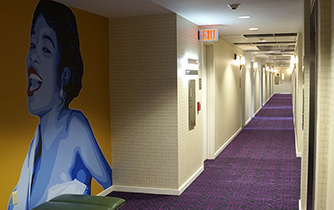 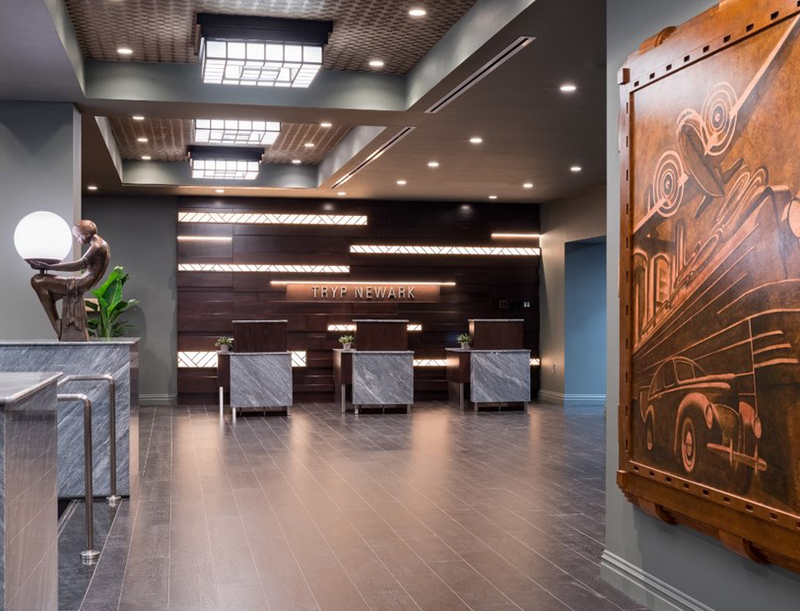 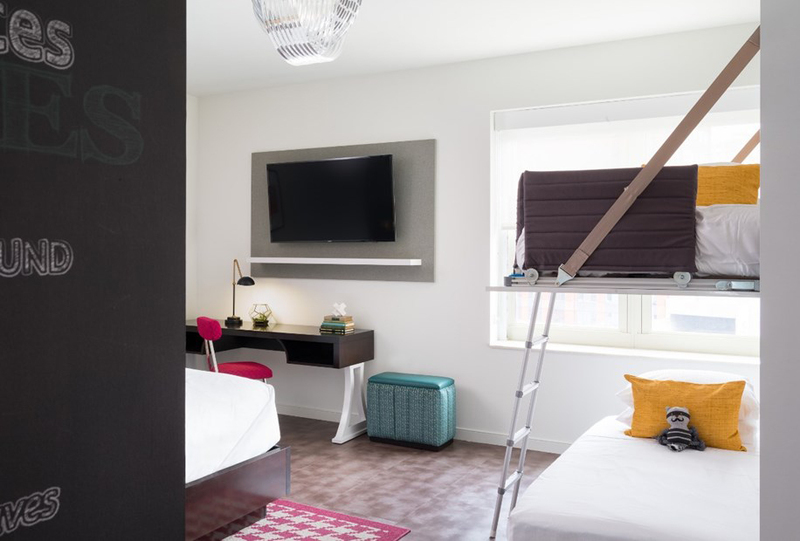 The new hotel rooms were designed to increase the size of each room in order to incorporate modernized hotel amenities and provide a comfortable living space for guests.